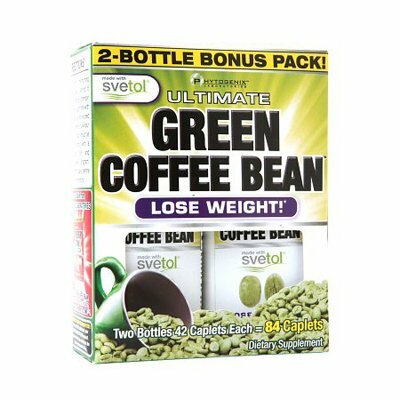 Ultimate Green Coffee Bean made with Svetol is your trusted source for authentic Svetol® Green Coffee Bean. 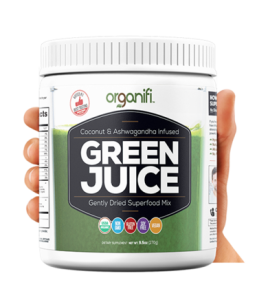 Each bottle is carefully made in an FDA-inspected manufacturing facility. Coffee beans used to make beverages are roasted to release aroma and flavor. 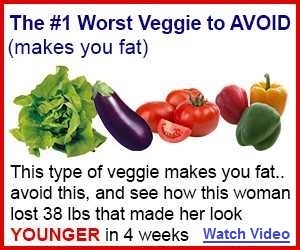 However, the roasting process destroys chlorogenic acids, which have been clinically proven to aid weight loss in humans. We have carefully selected non-roasted Ultimate Green Coffee Bean made with Svetol retaining all the benefits, and guaranteeing 50% Chlorogenic Acids and less than 2 percent Caffeine, so you won’t experience jitteriness or caffeine crashes. Ultimate Green Coffee Bean made with Svetol Shipping: Currently, item can be shipped only within the U.S.